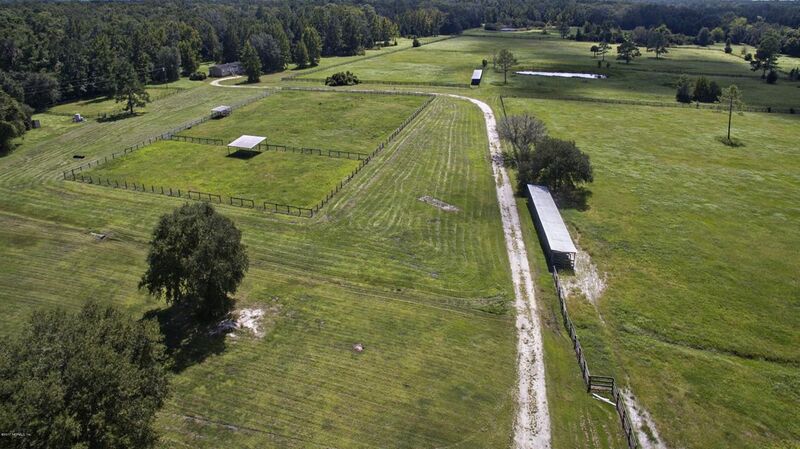 This country estate is the perfect place to combine business with pleasure. 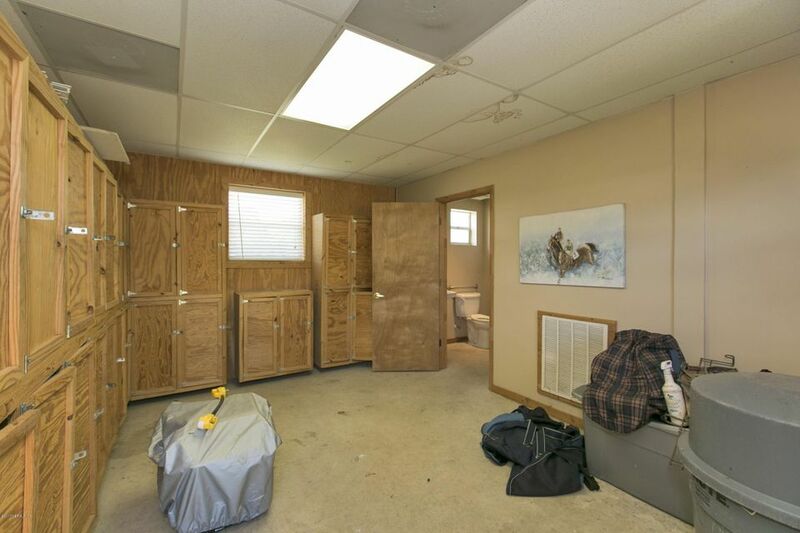 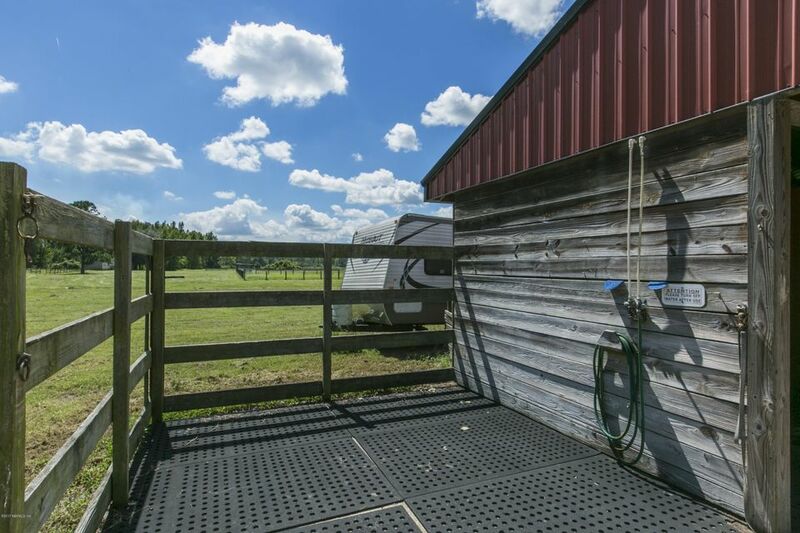 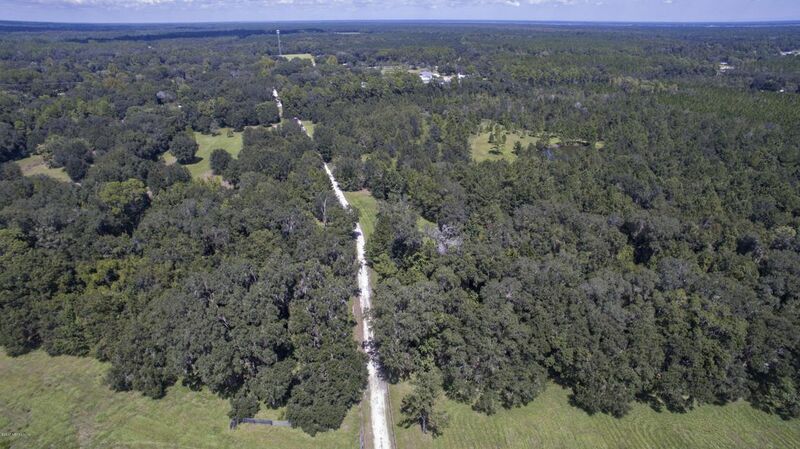 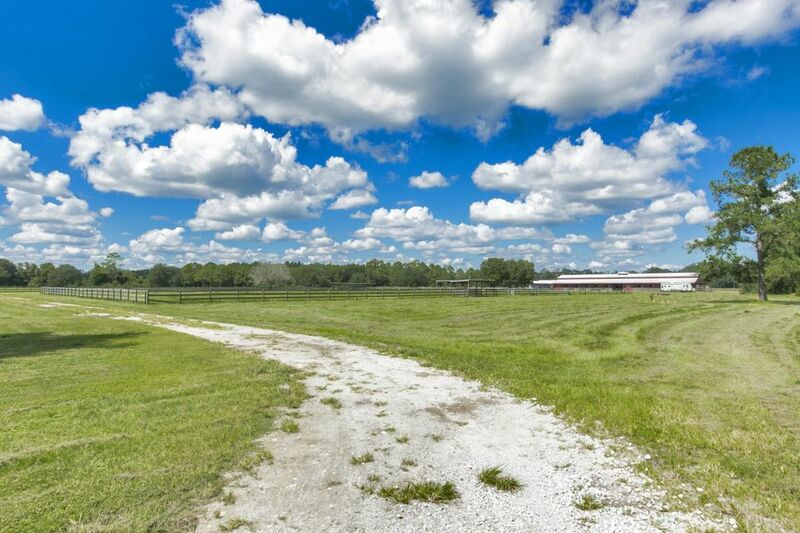 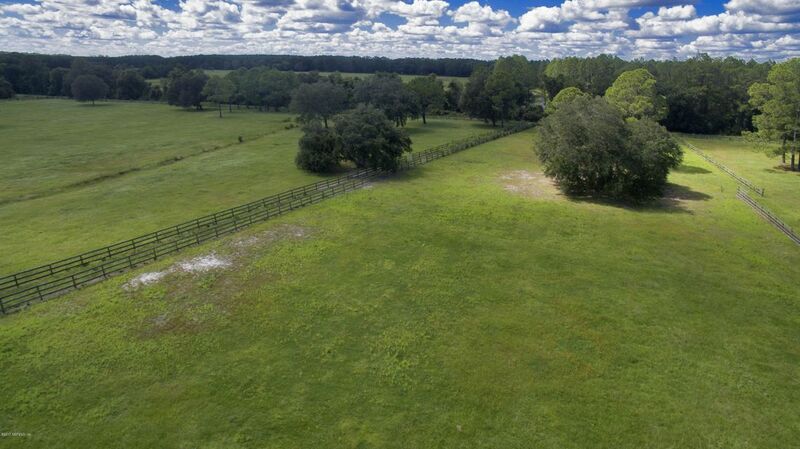 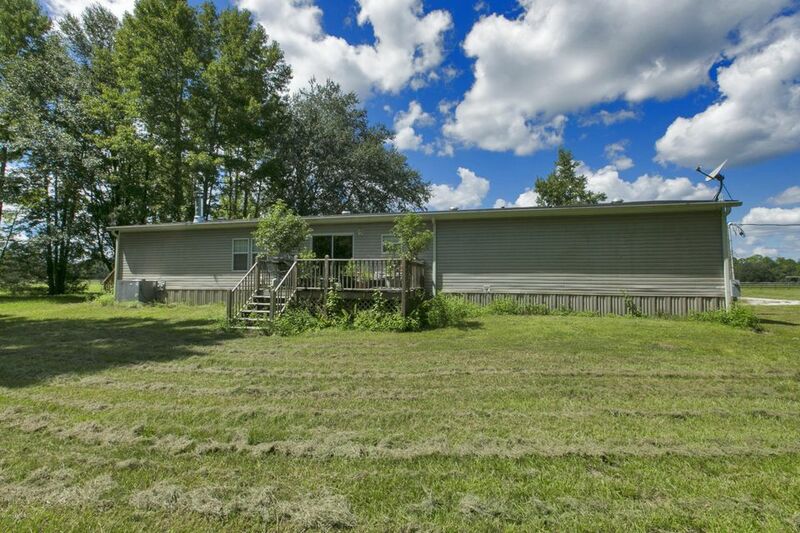 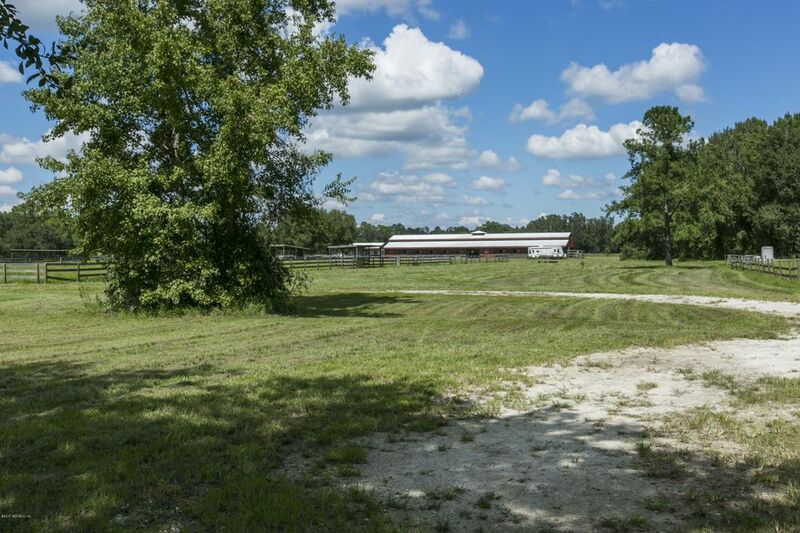 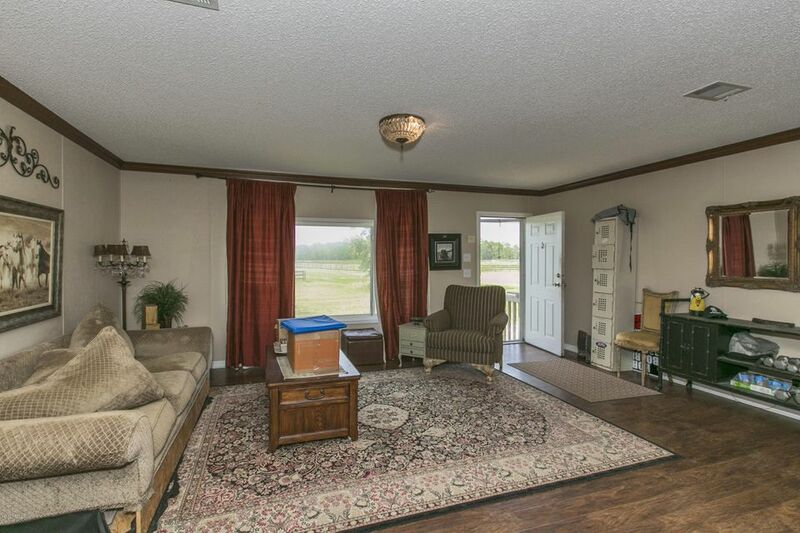 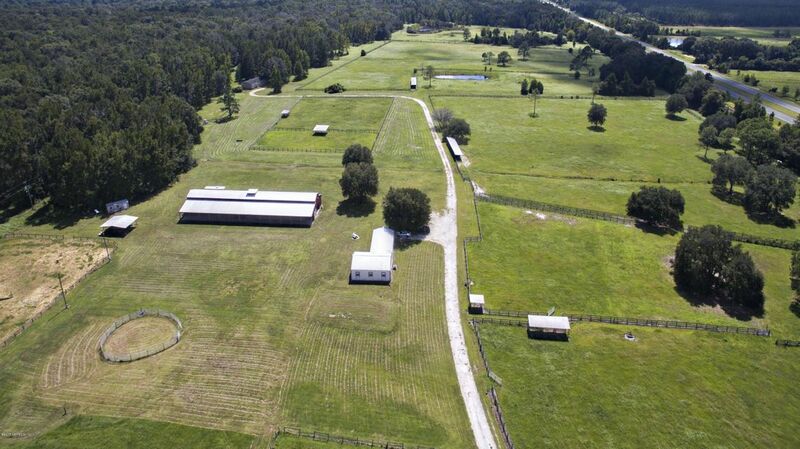 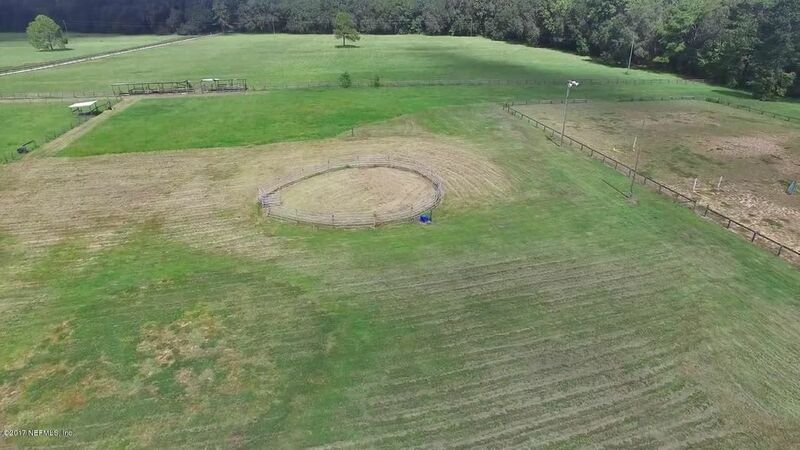 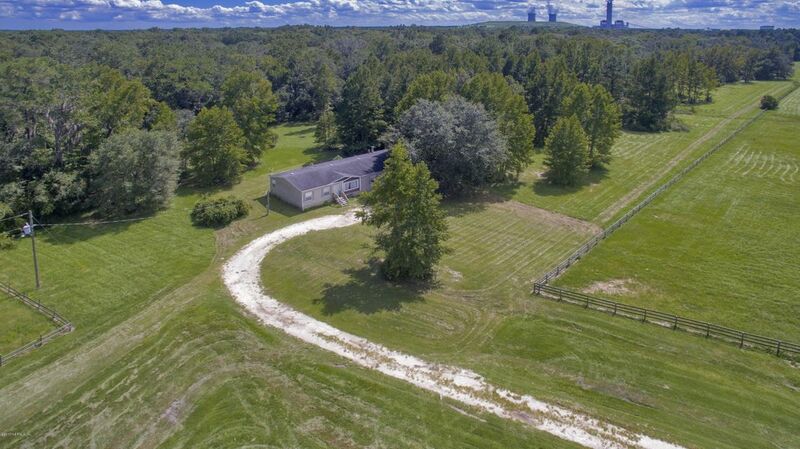 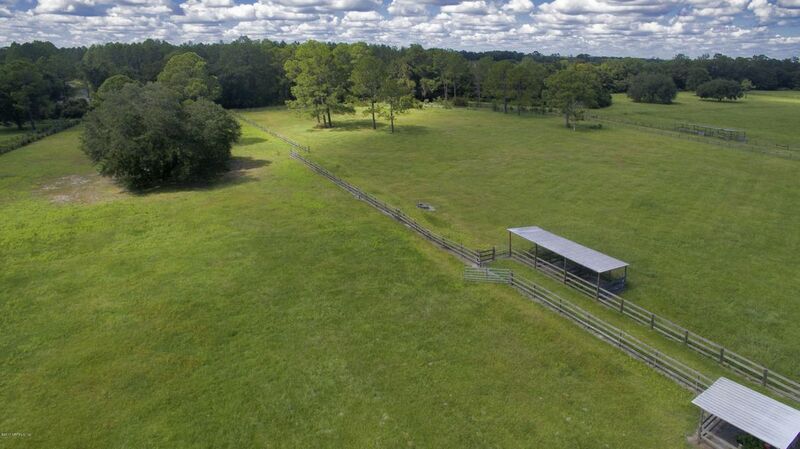 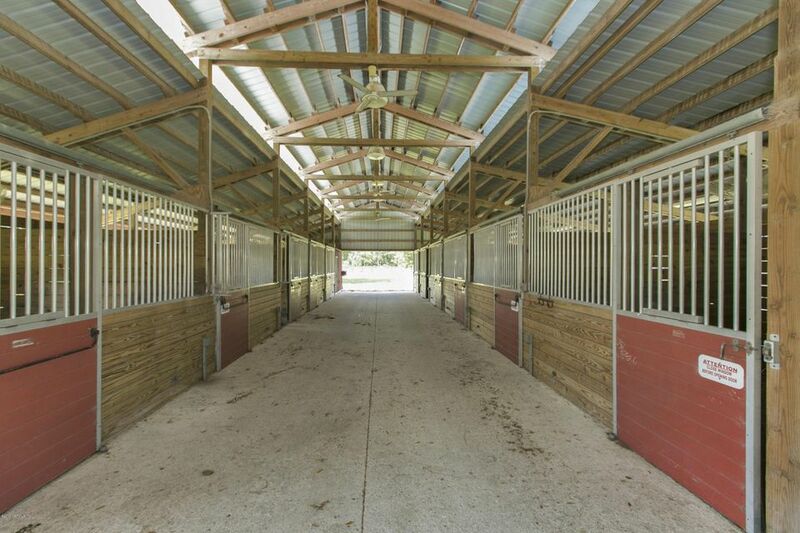 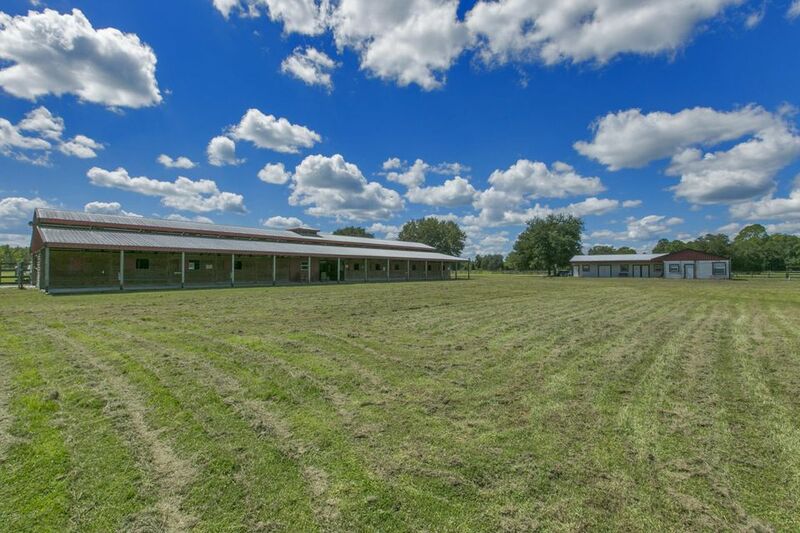 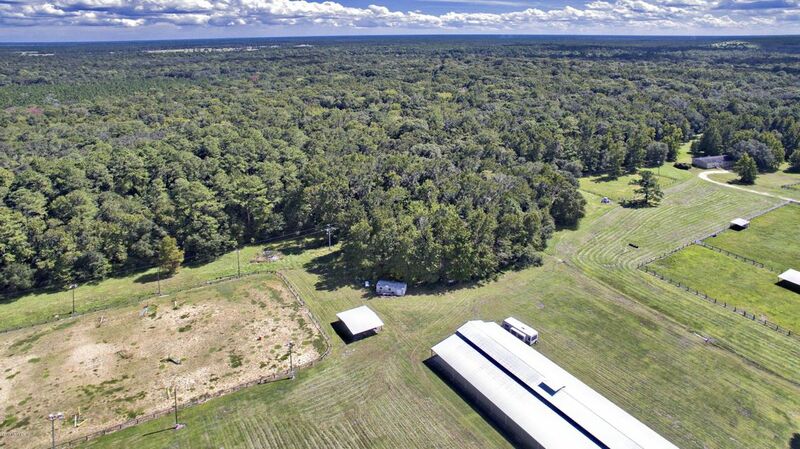 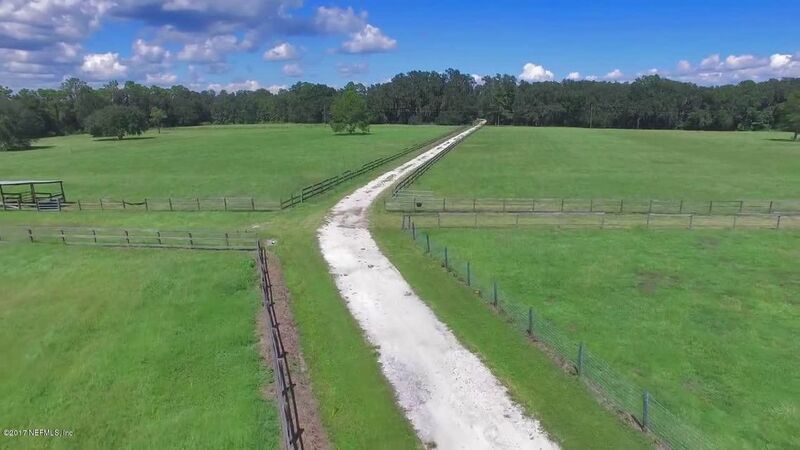 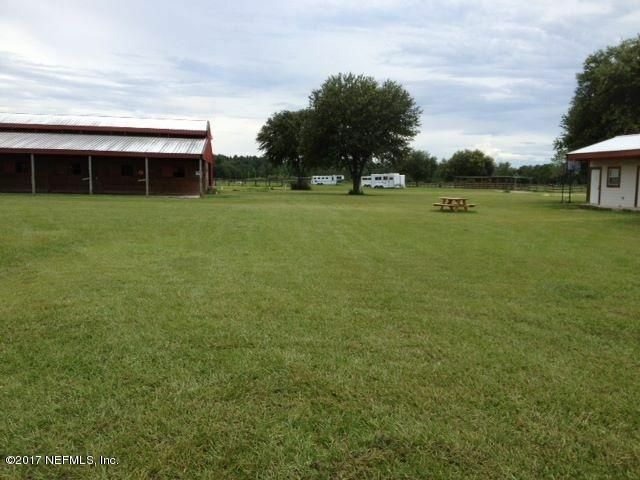 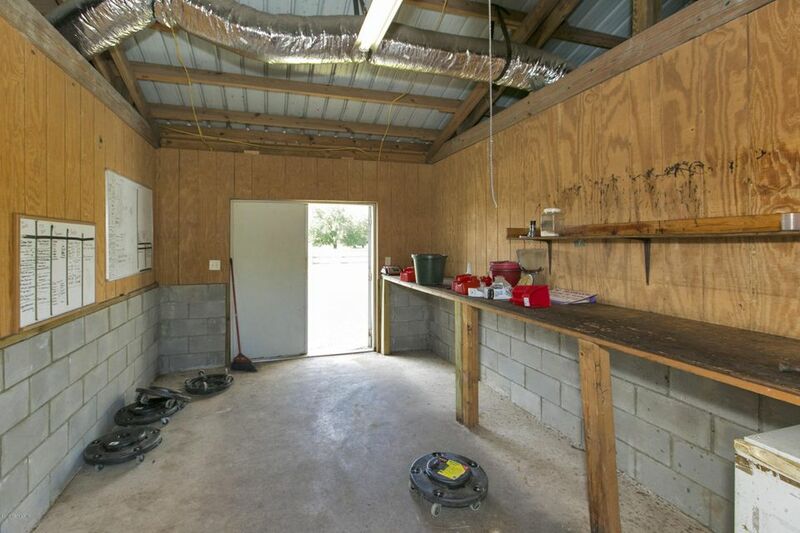 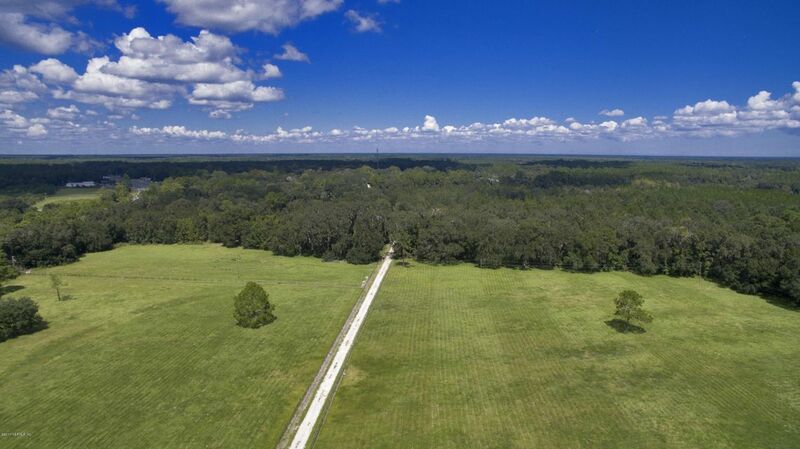 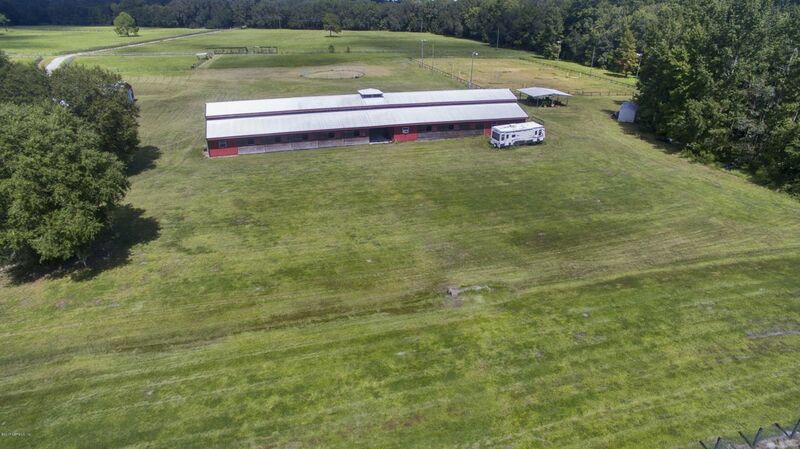 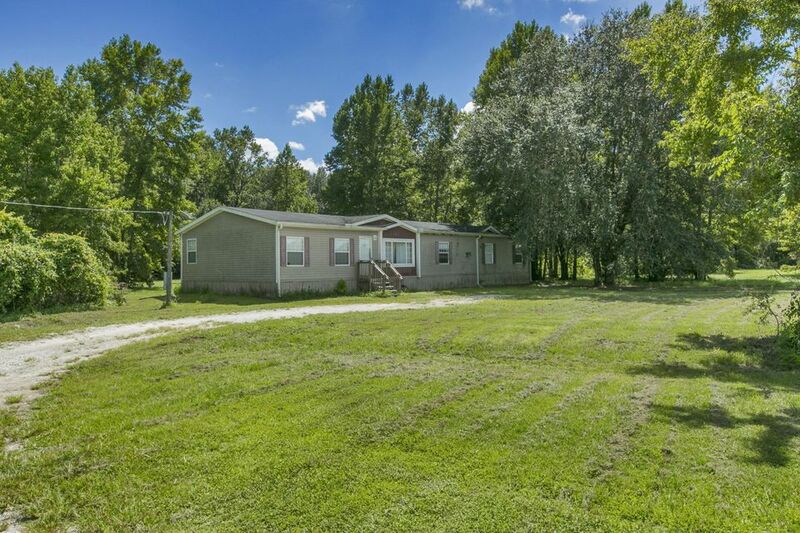 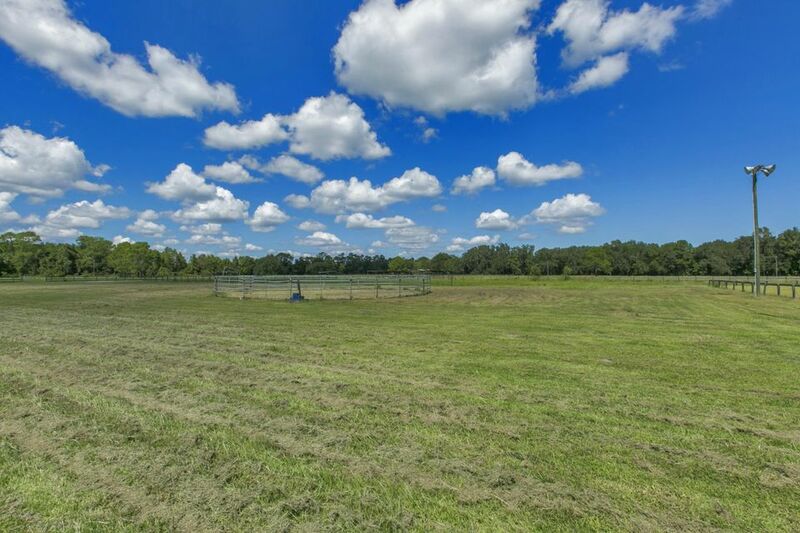 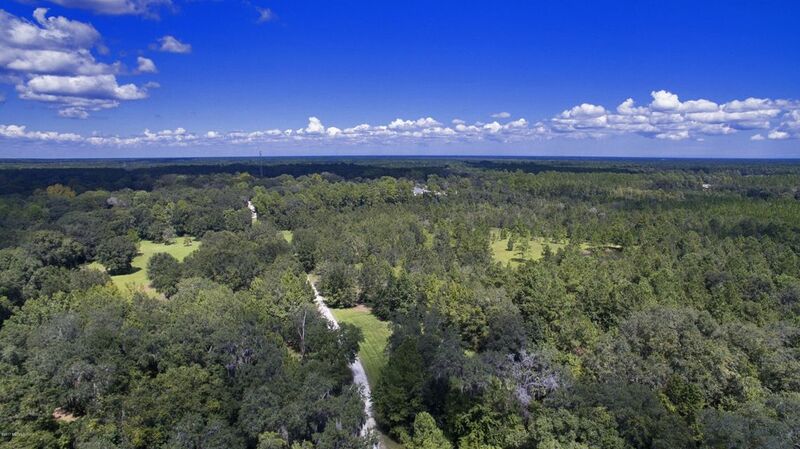 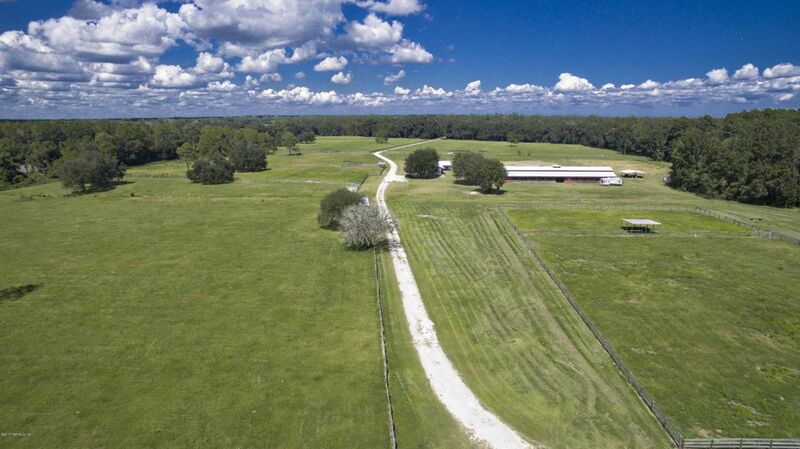 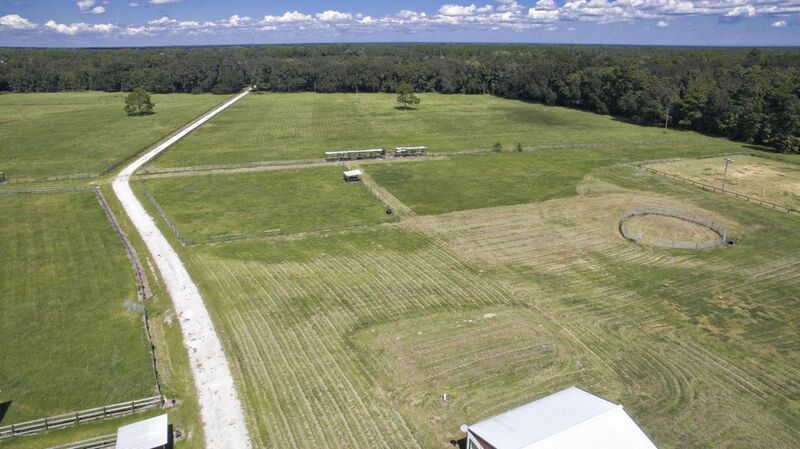 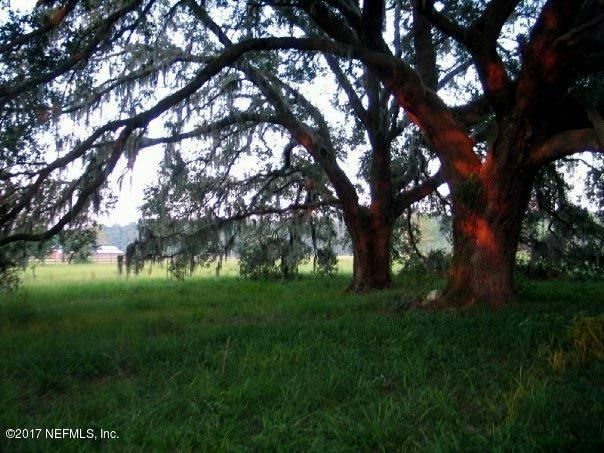 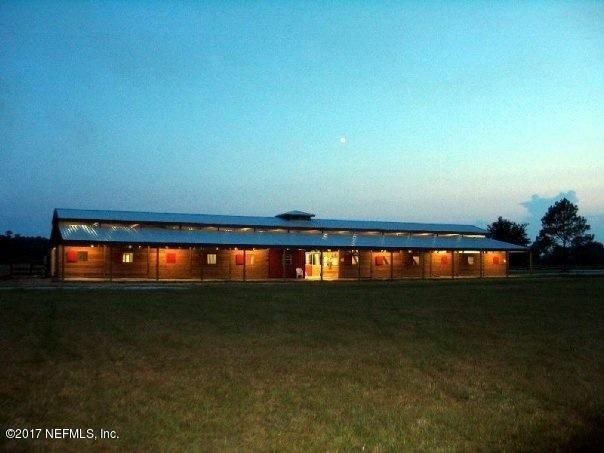 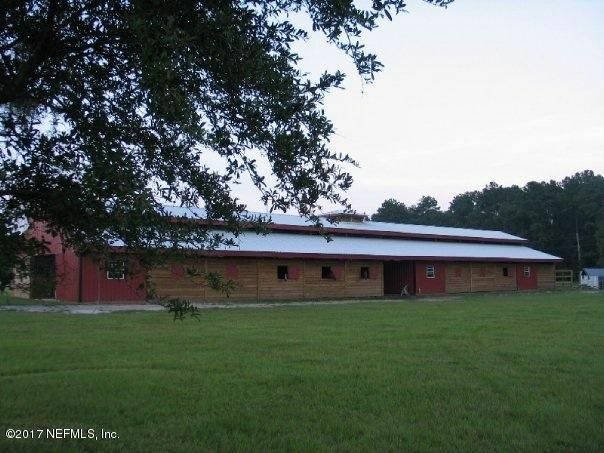 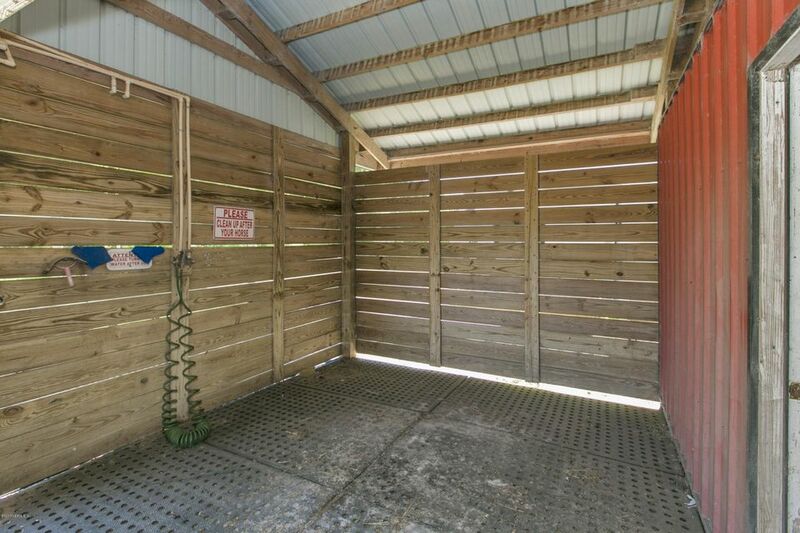 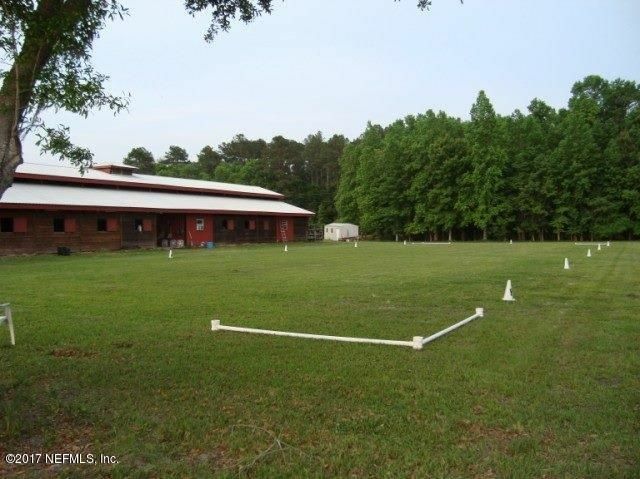 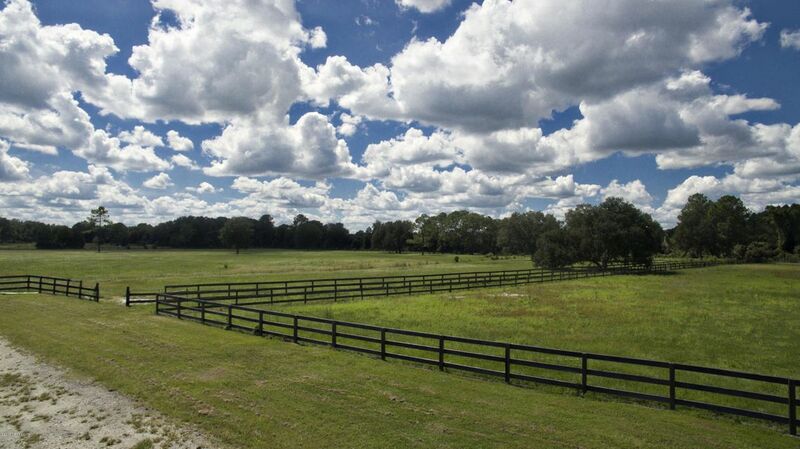 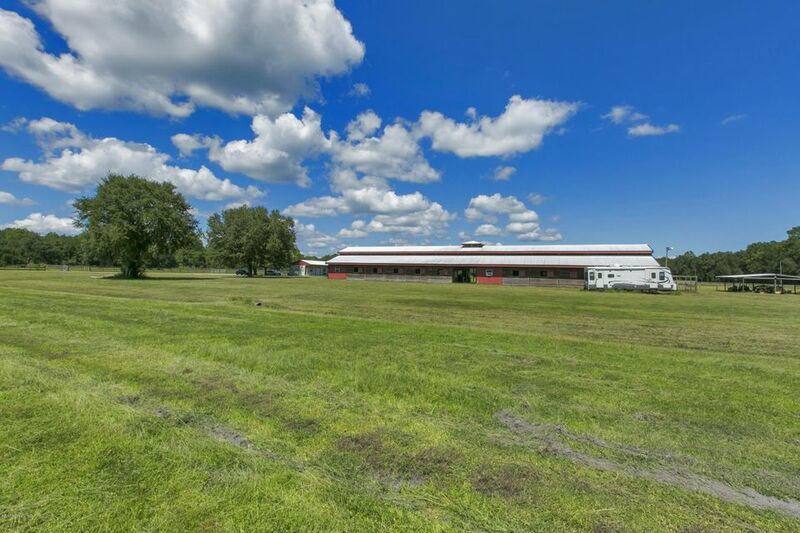 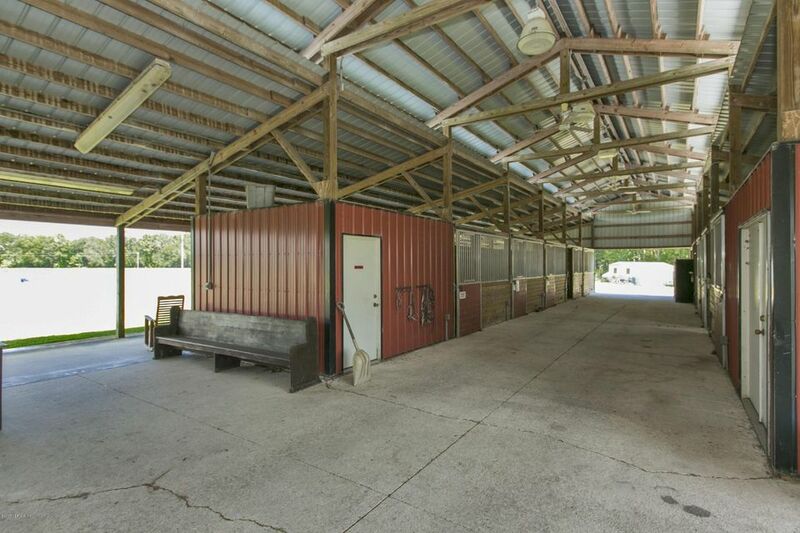 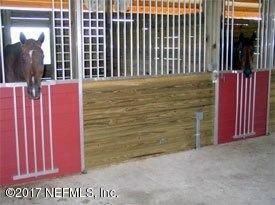 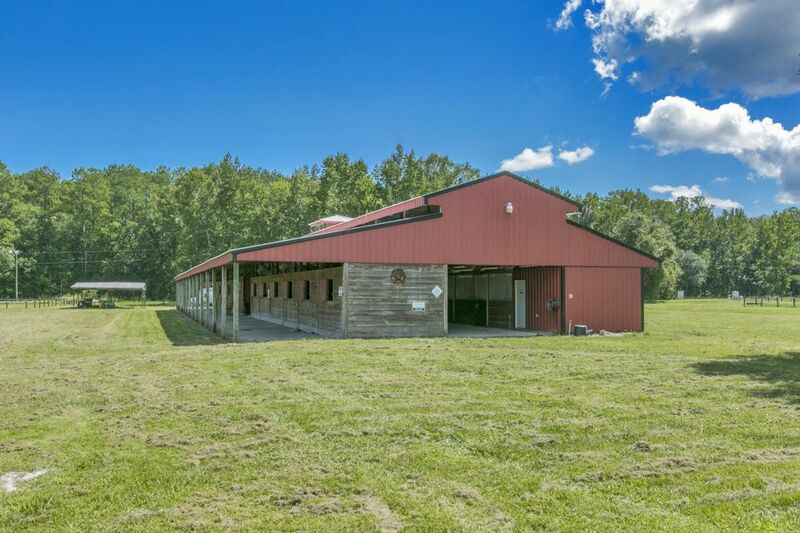 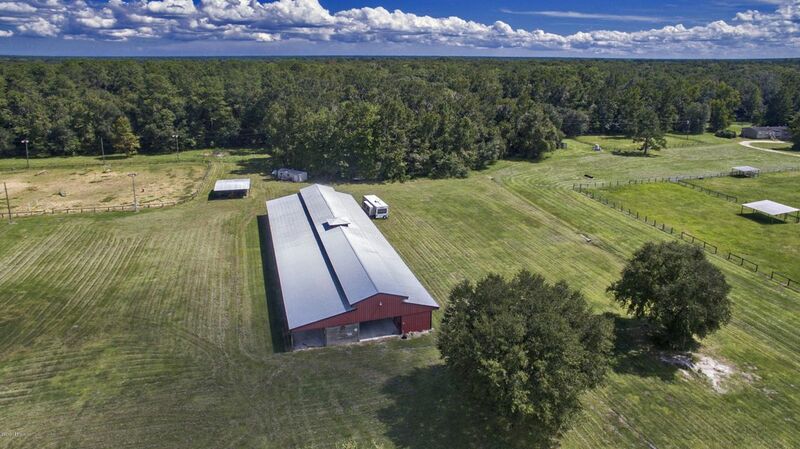 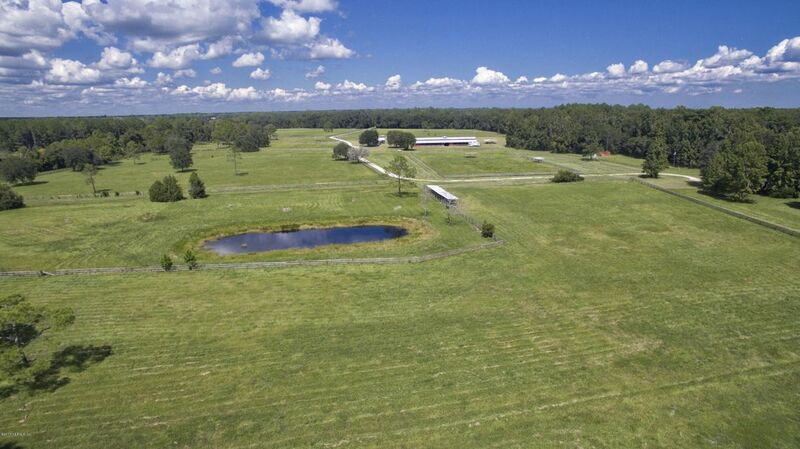 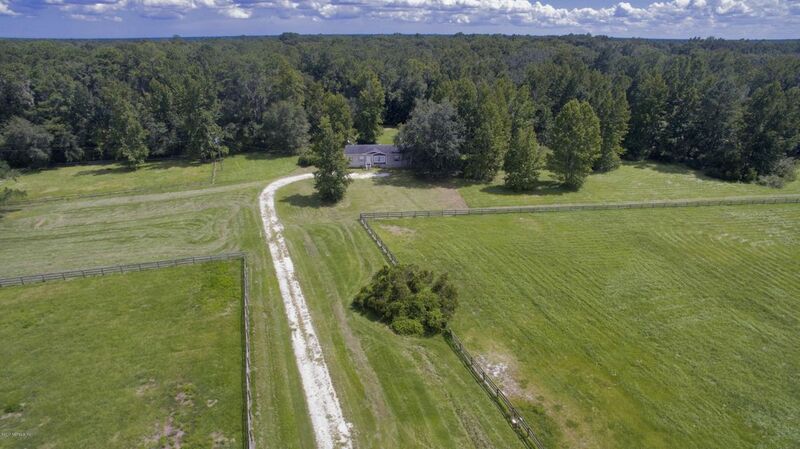 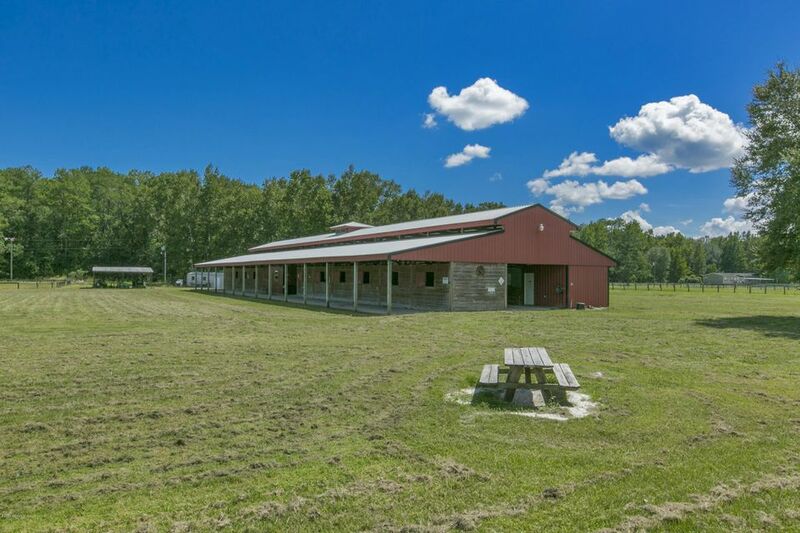 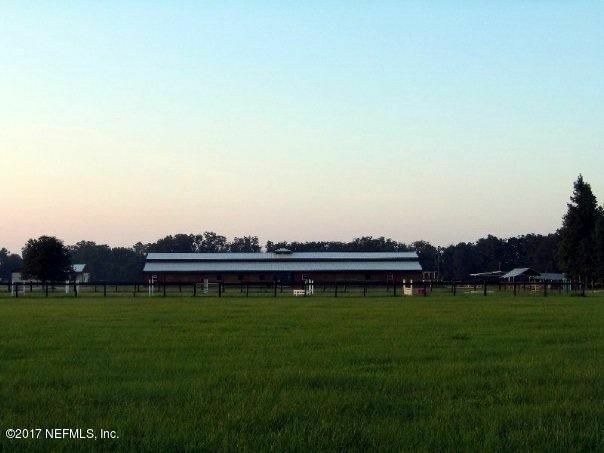 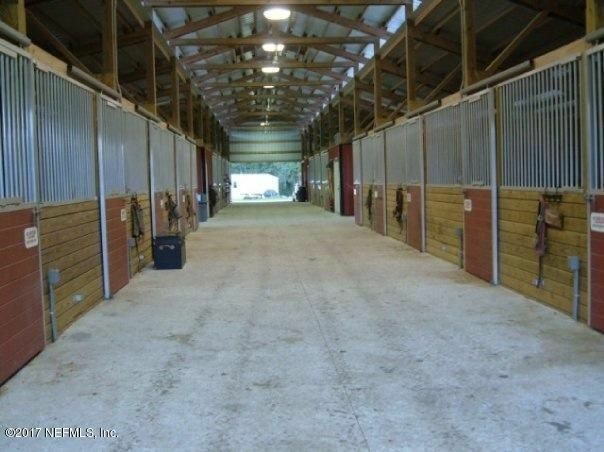 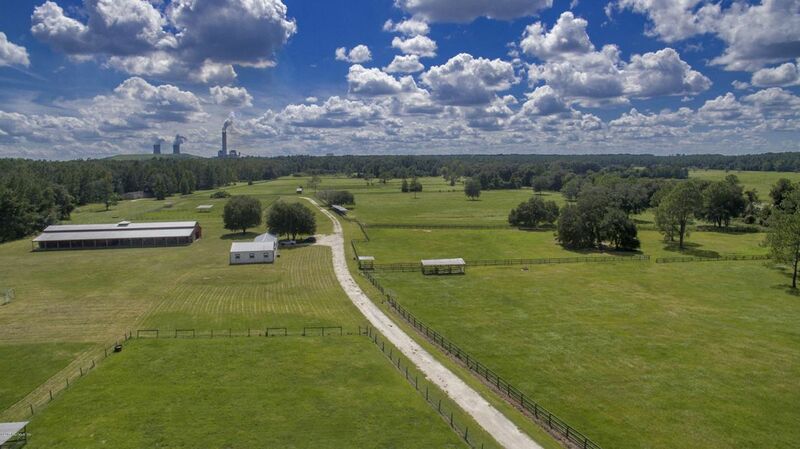 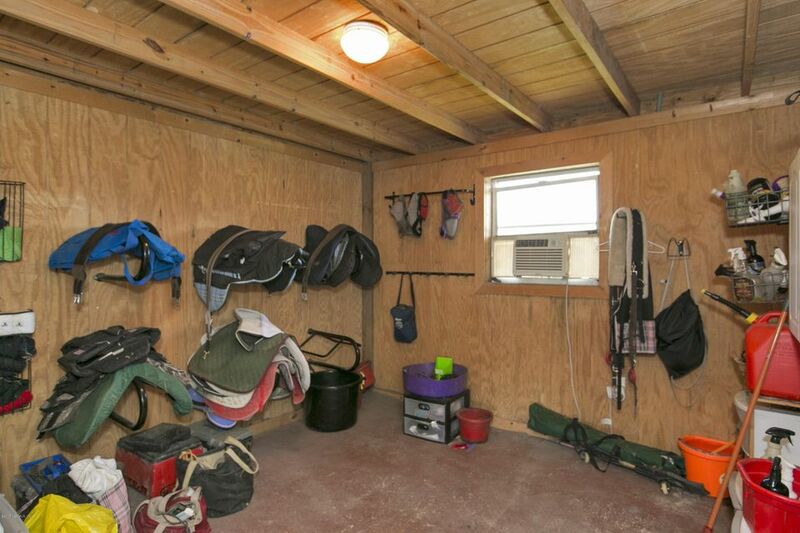 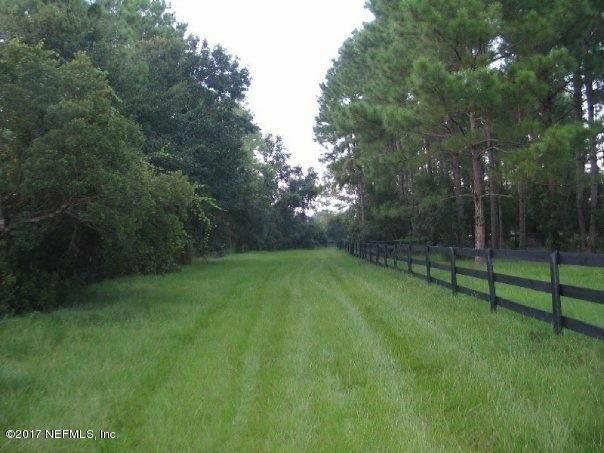 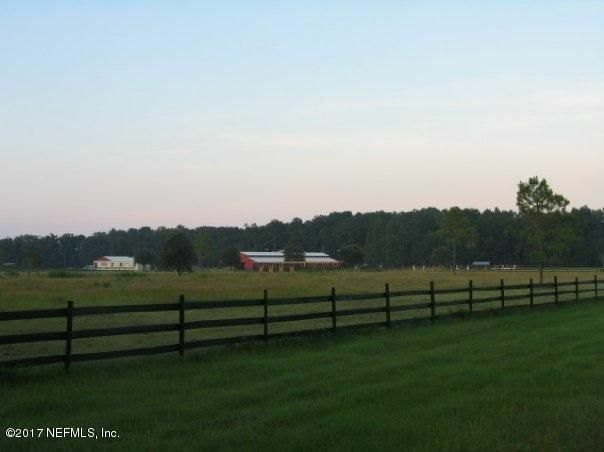 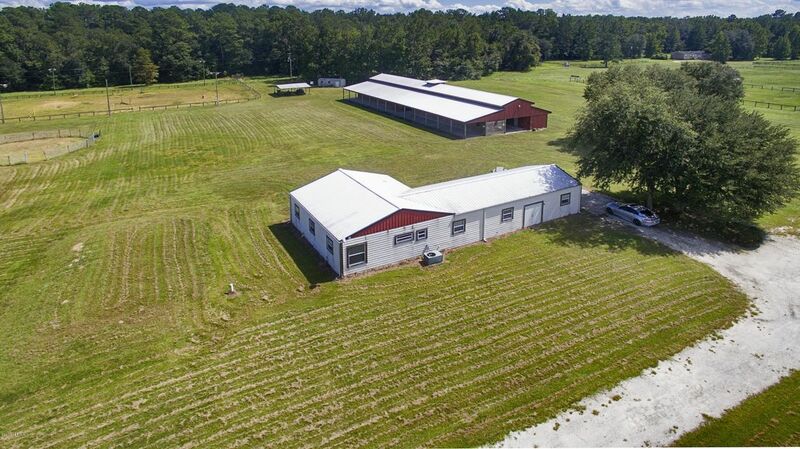 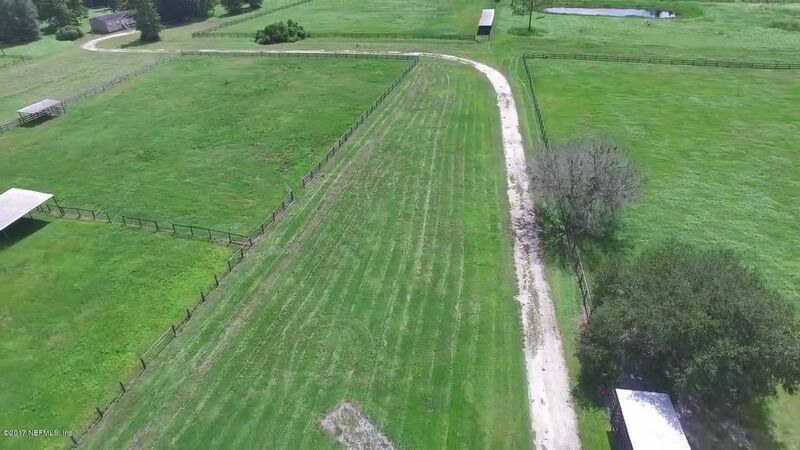 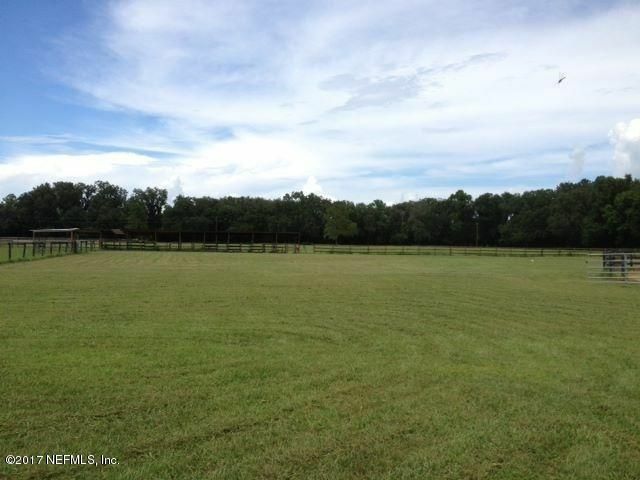 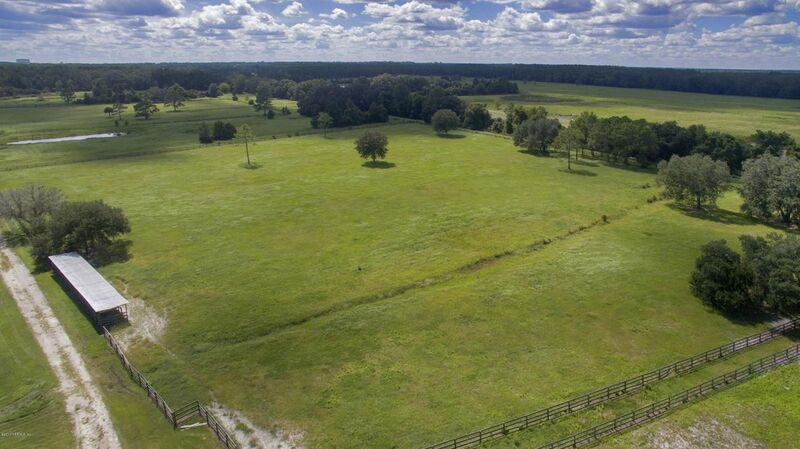 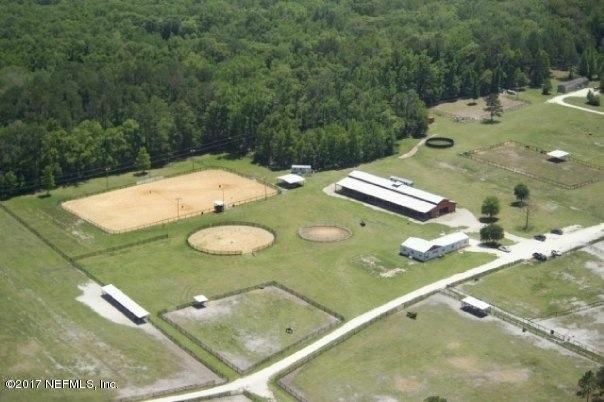 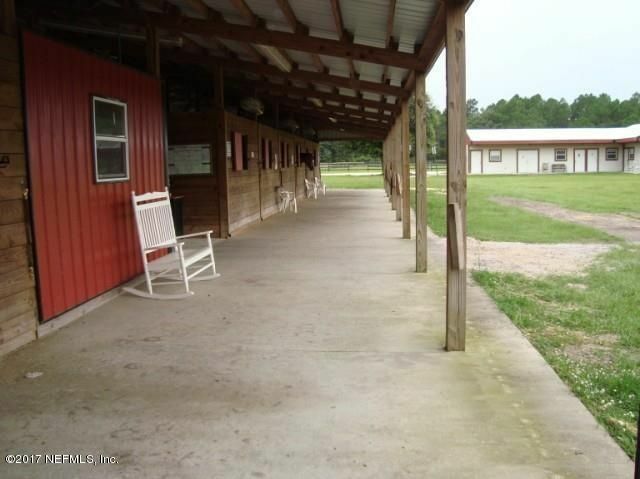 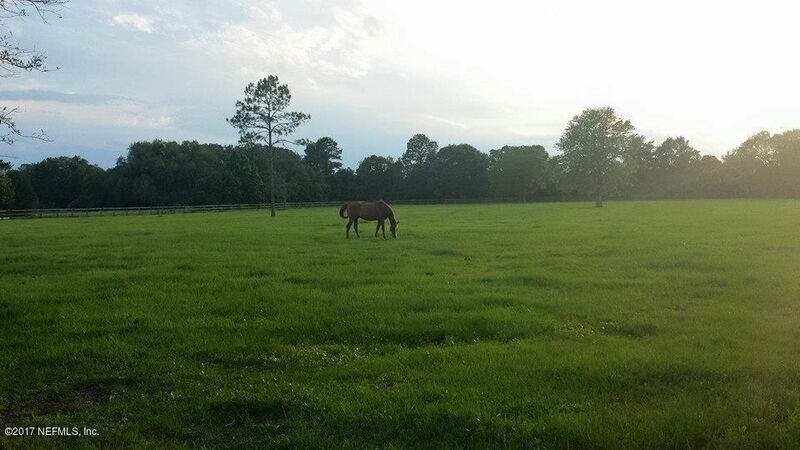 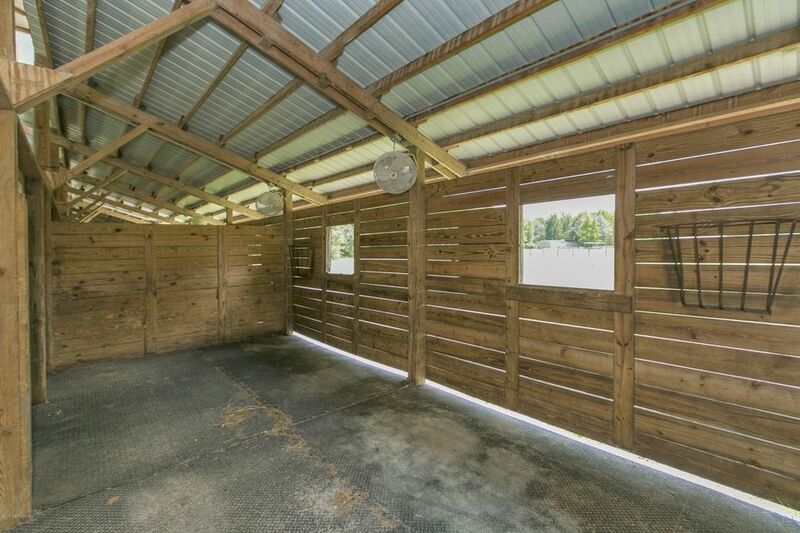 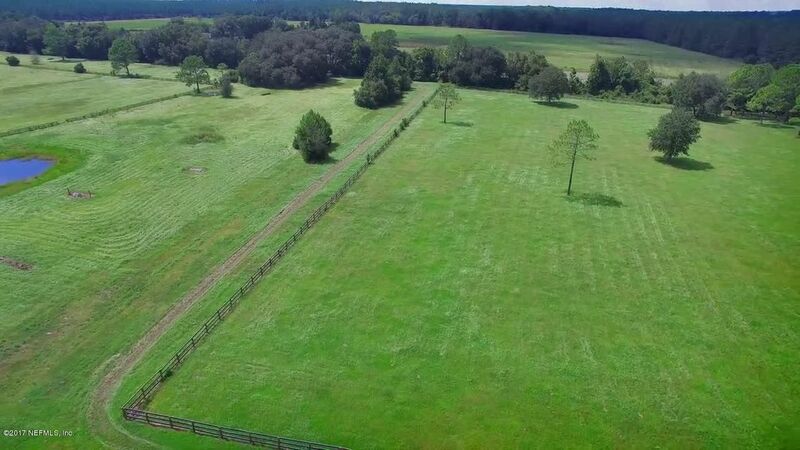 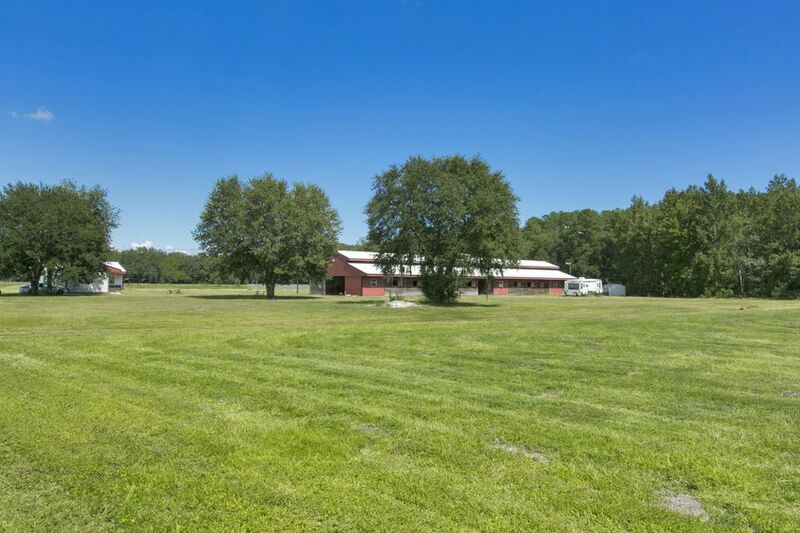 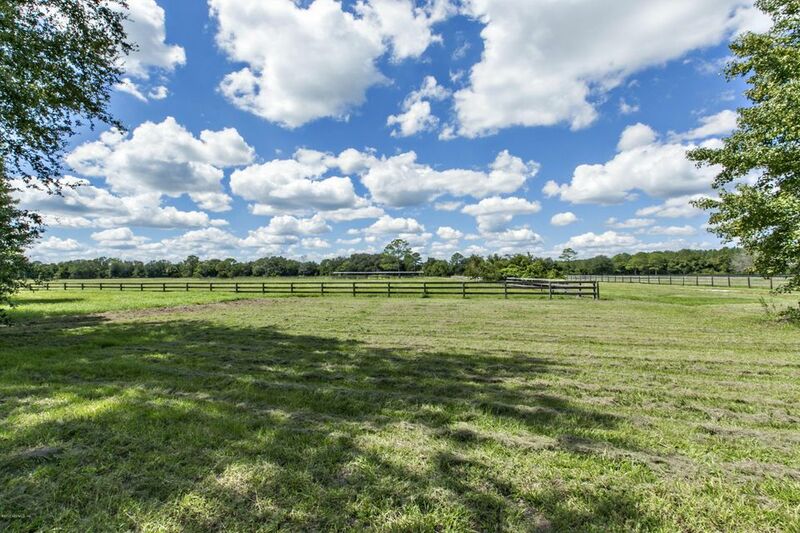 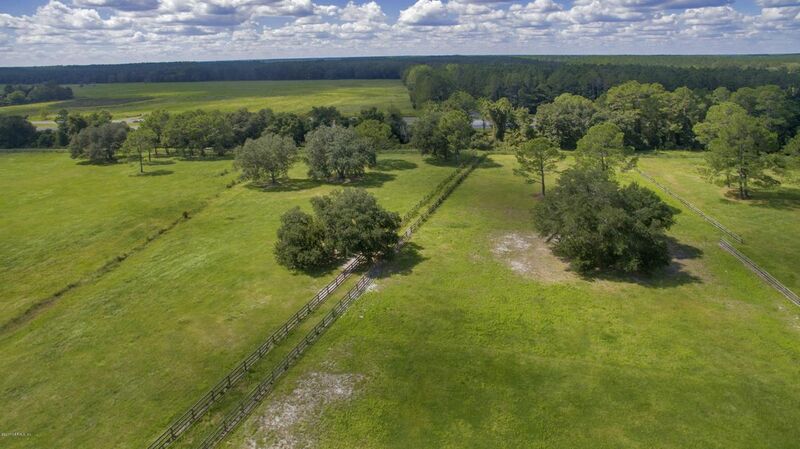 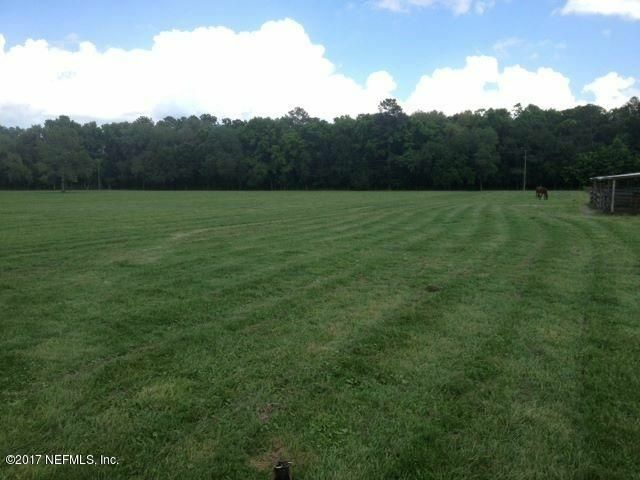 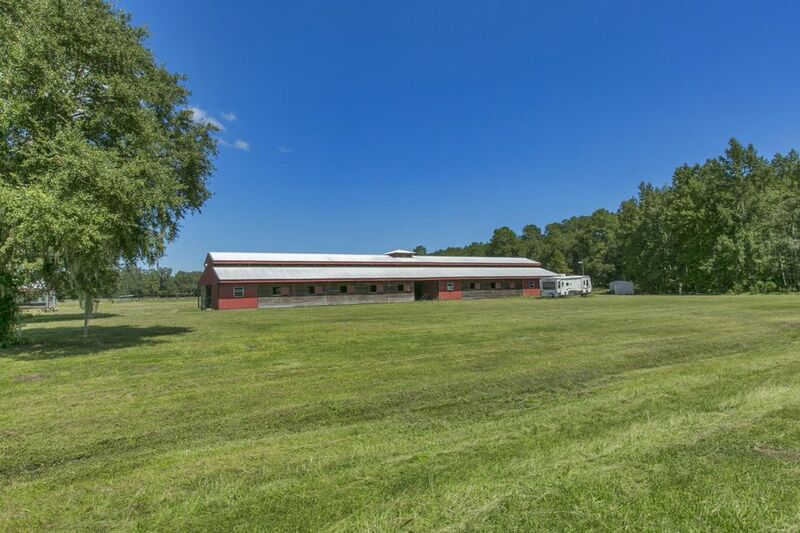 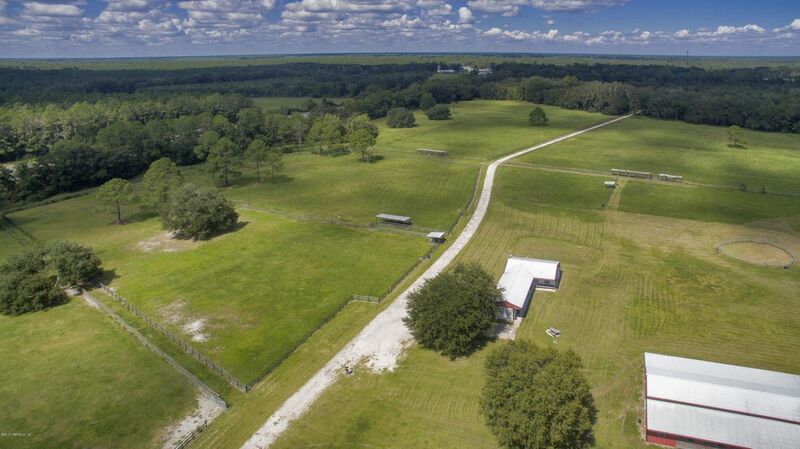 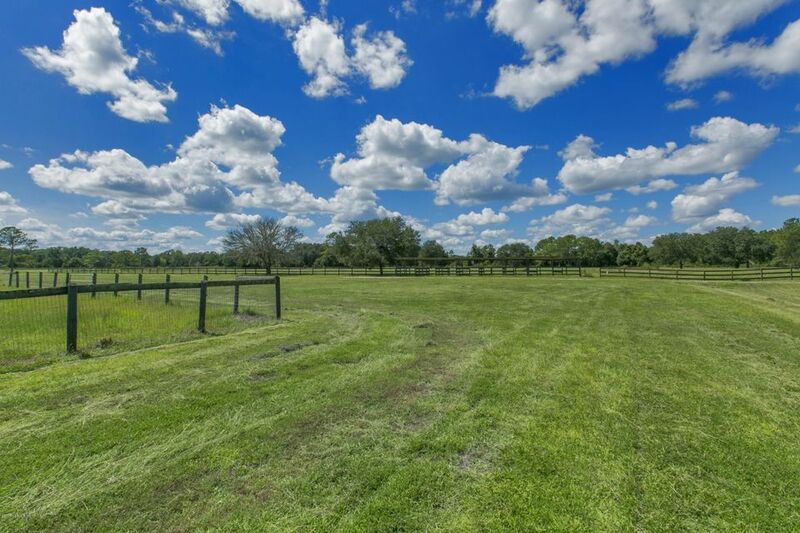 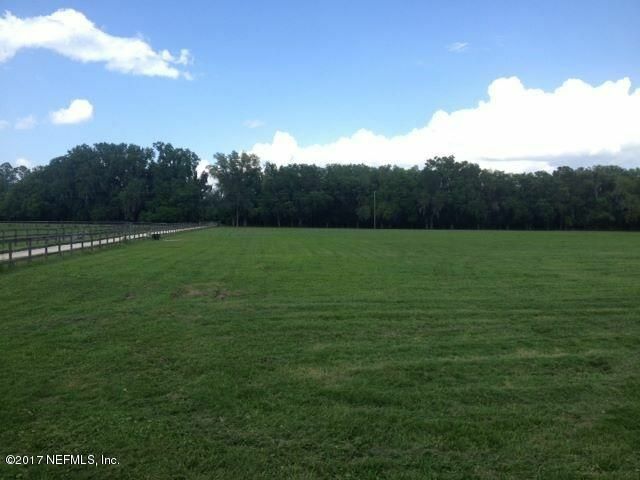 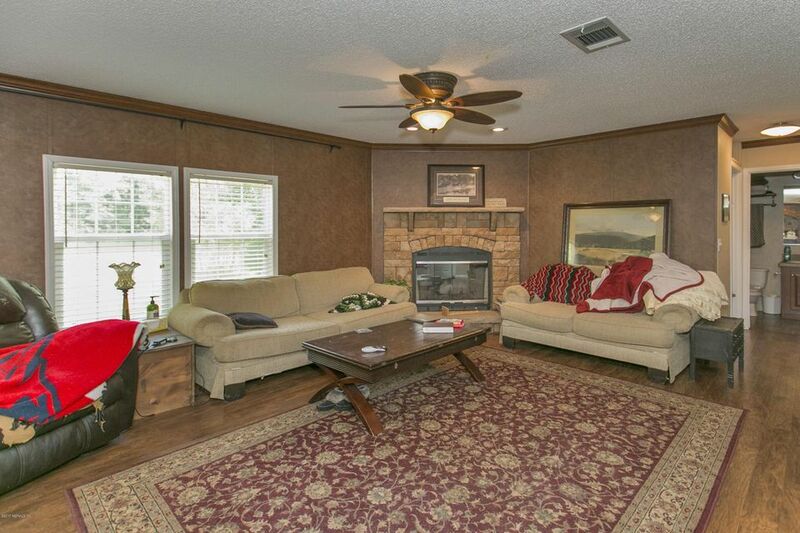 From the horse enthusiast to the hunter this property offers it all with 125 cleared acres and an additional 200 acres of beautiful forest that features hardwoods and trails that meander through it. 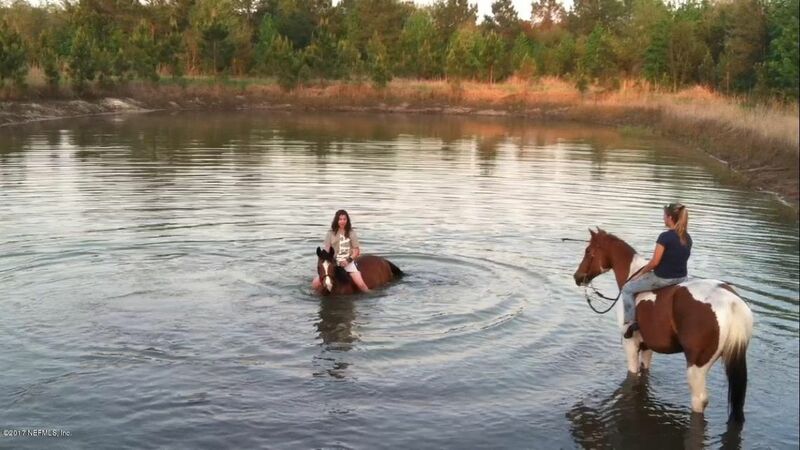 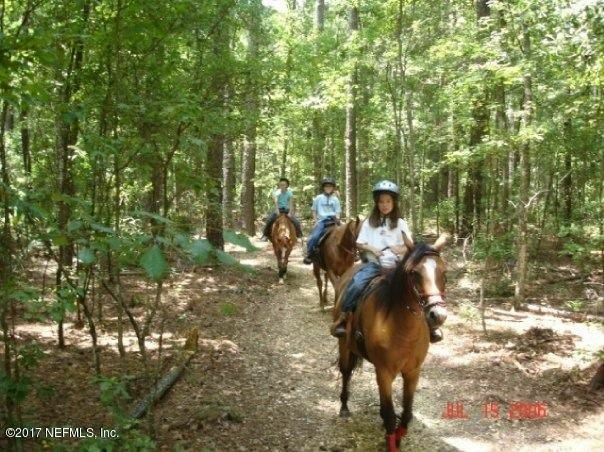 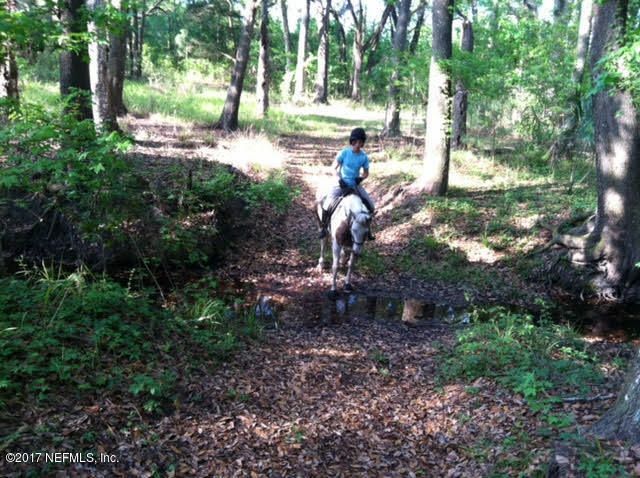 The trails are great for a leisurely horseback ride or an afternoon of hunting deer and turkey. 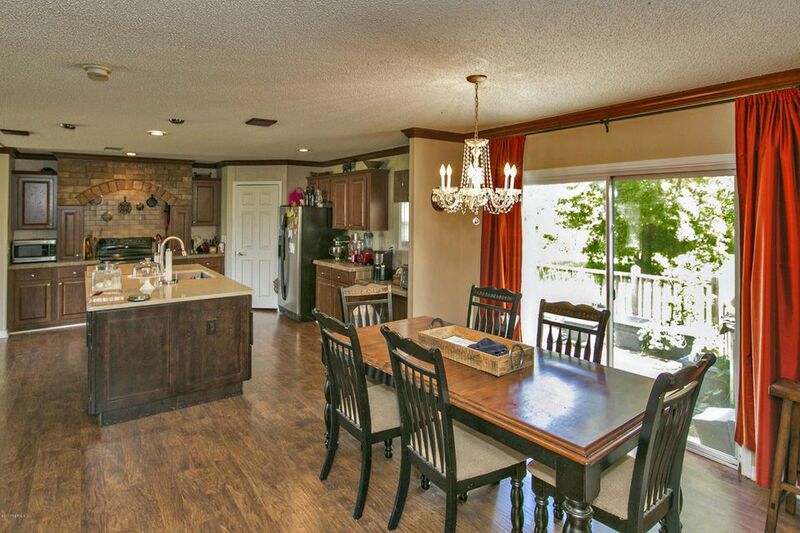 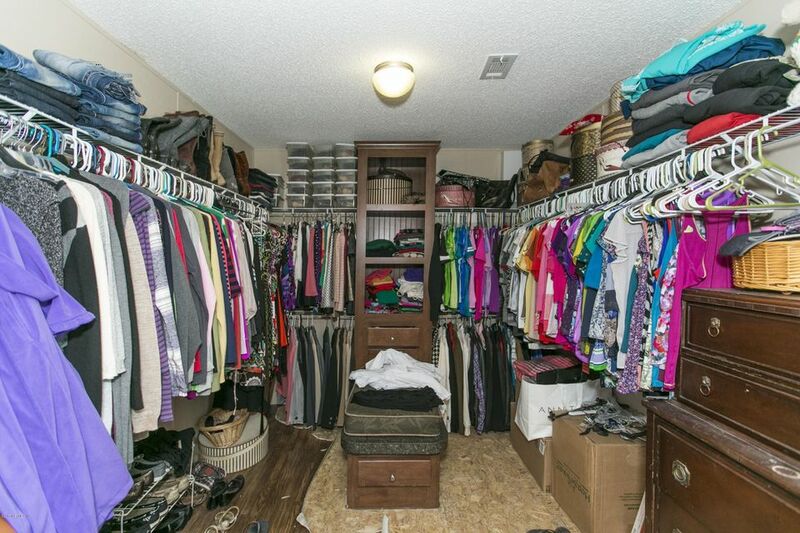 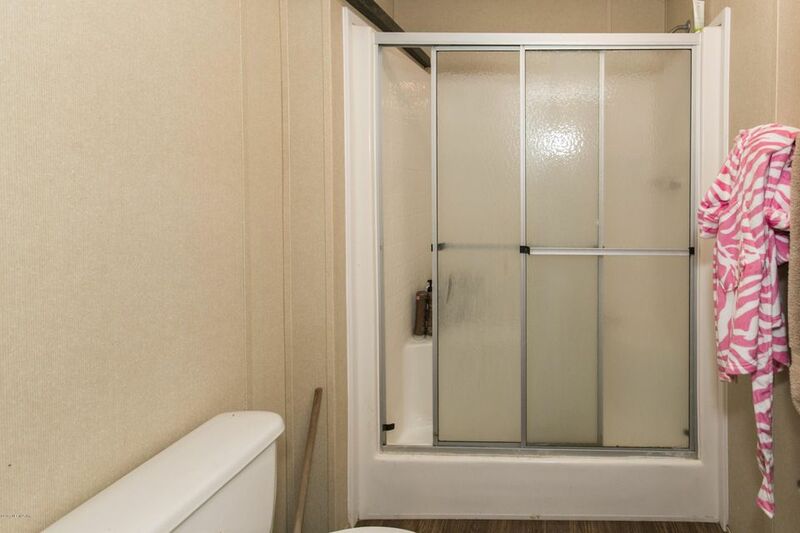 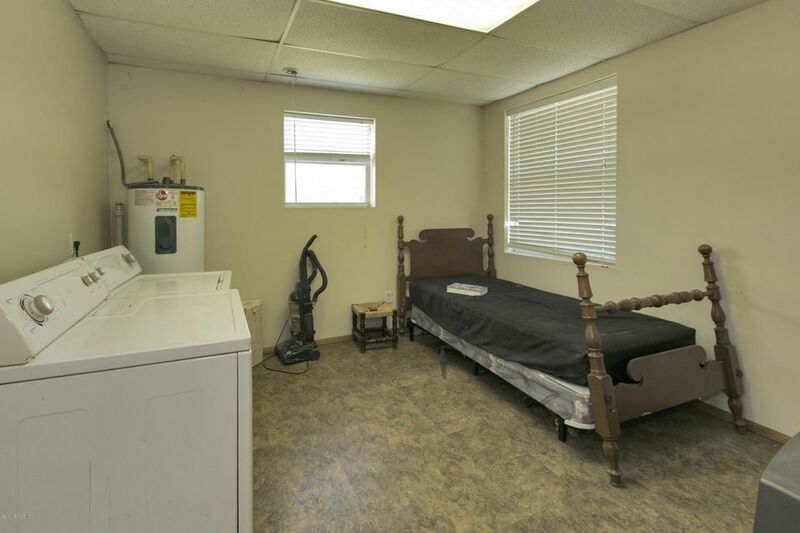 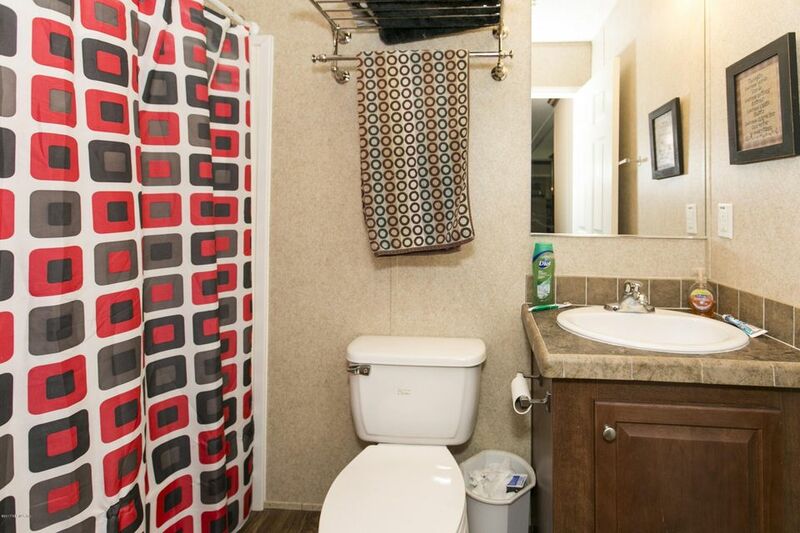 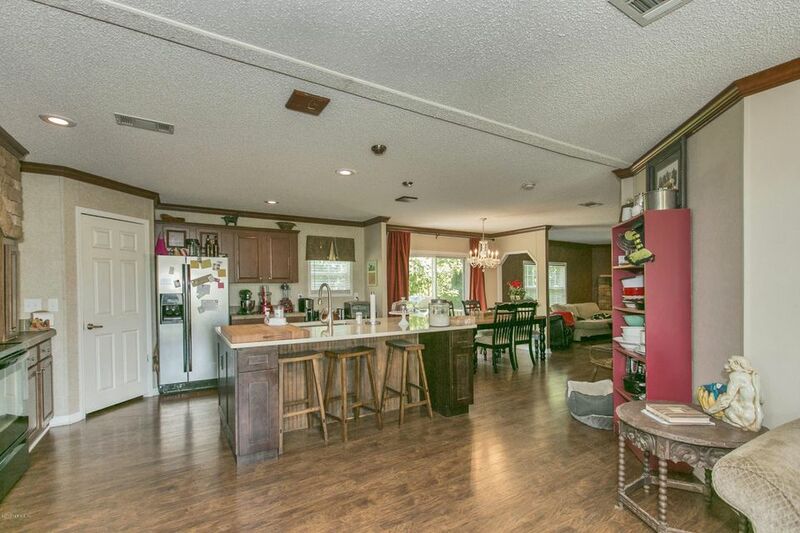 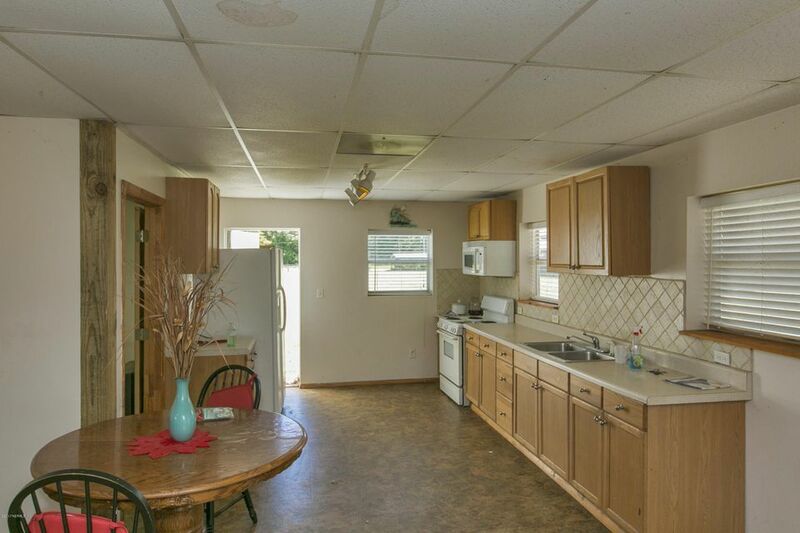 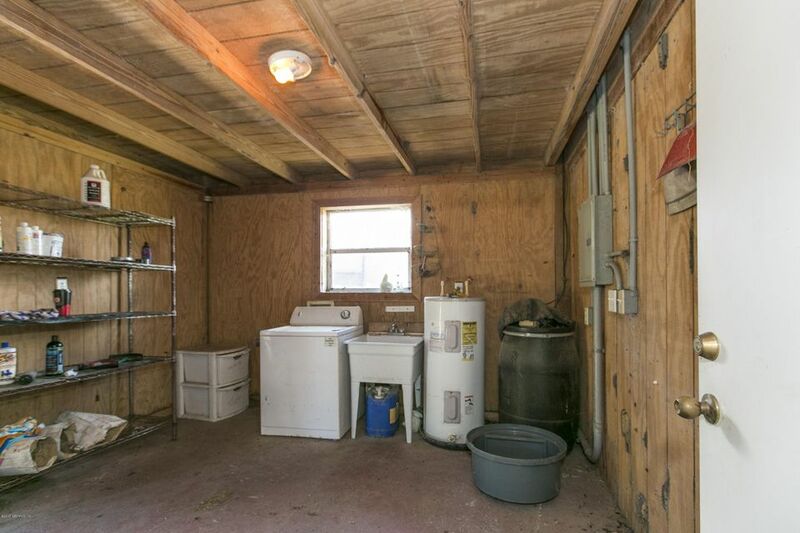 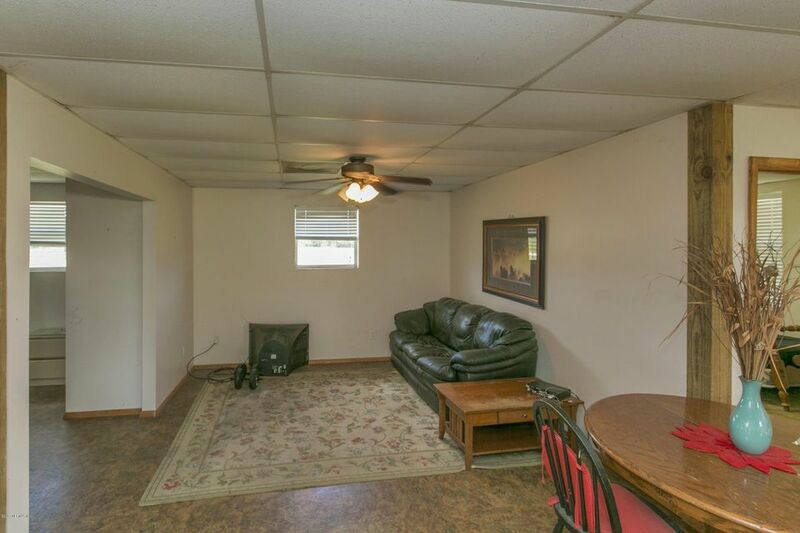 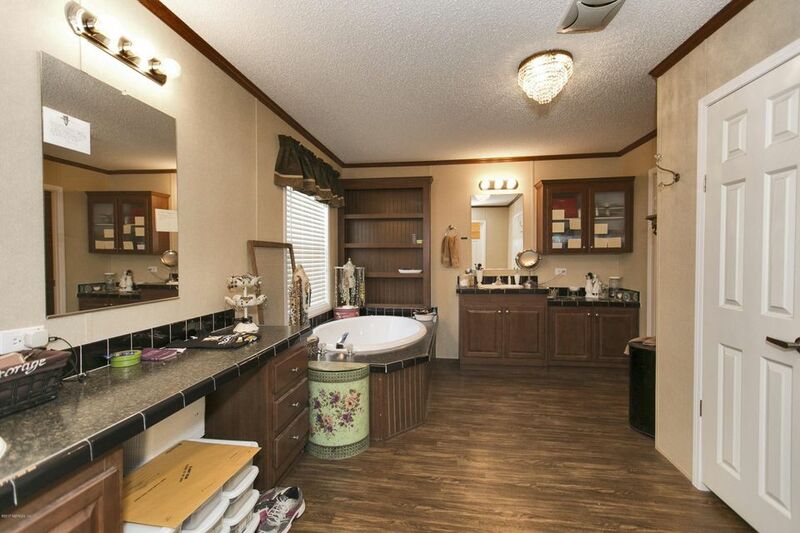 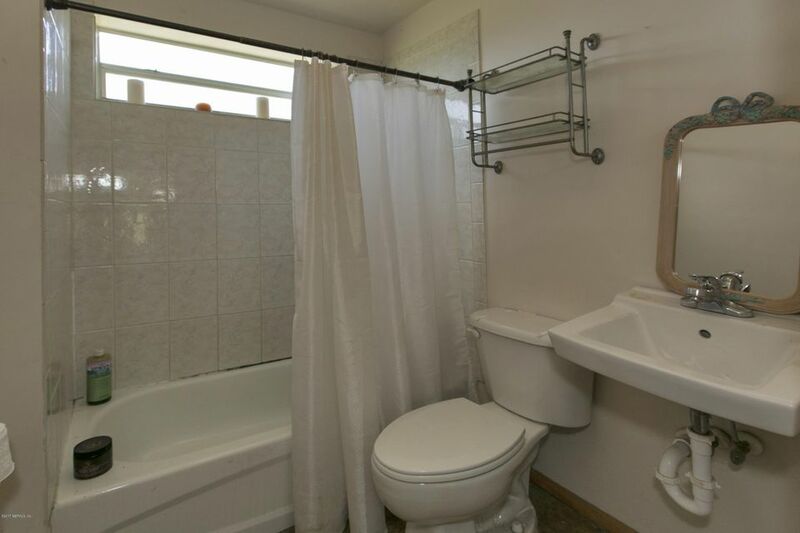 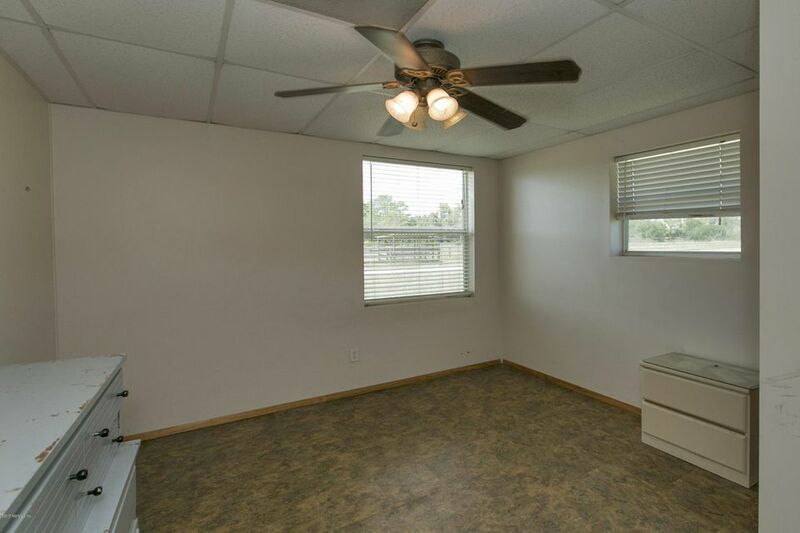 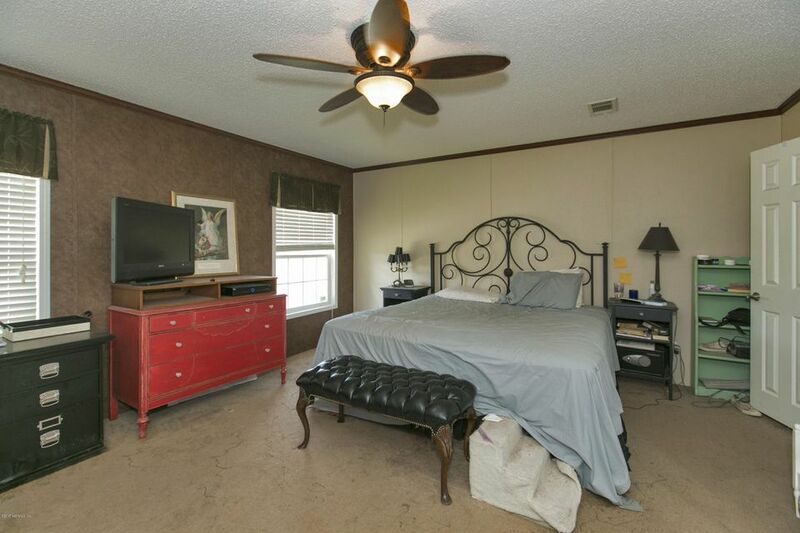 This home has been on the market since Jan 05,2018. 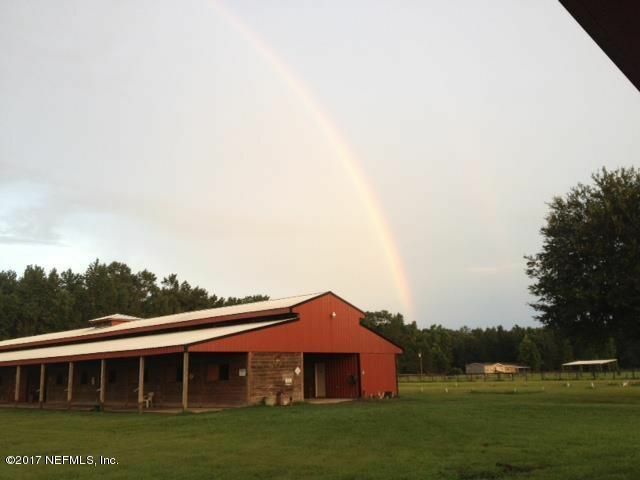 Courtesy of REMAX LEADING EDGE.